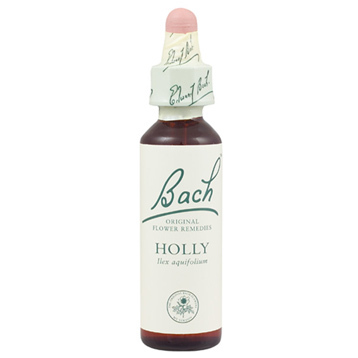 Holly (Ilex aquifolium) -for those who have feelings of extreme jealousy, are envious and suspicious. 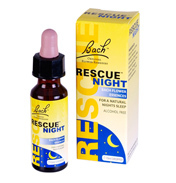 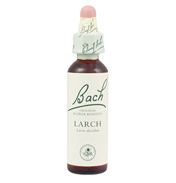 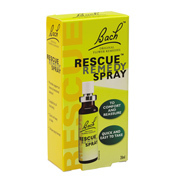 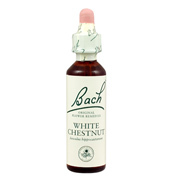 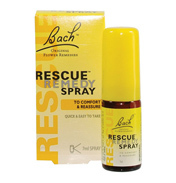 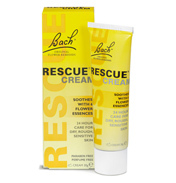 Bach original flower remedies. 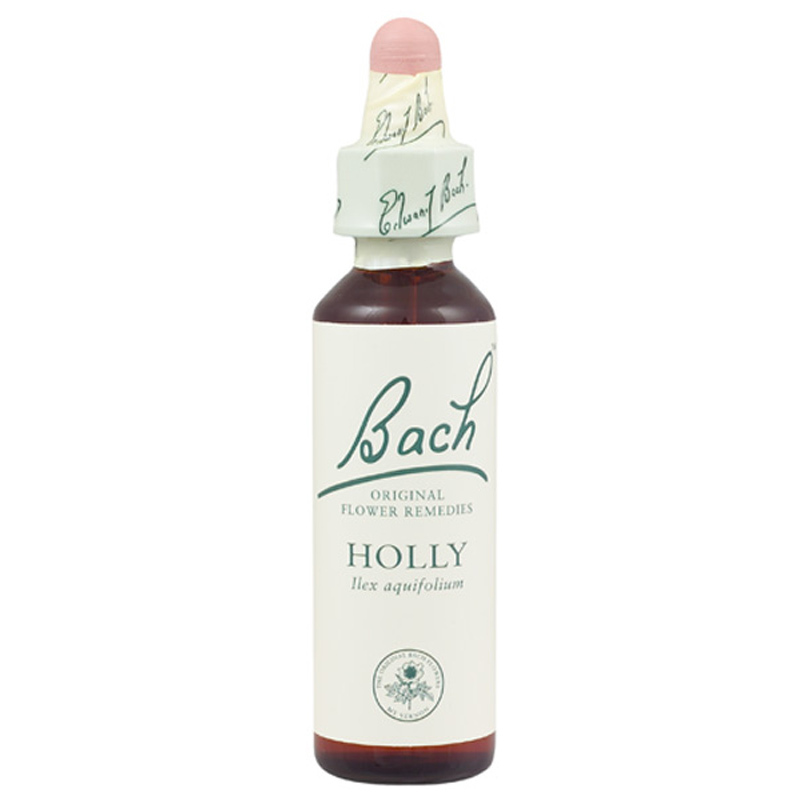 When we feel fulfilled, happy positive, we tend to enjoy better health. 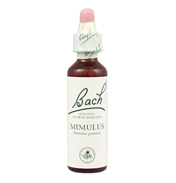 We get more out of life and we can give more to our friends and family. But things happen. 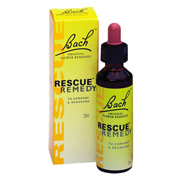 Sometimes we need a little help to stay in balance and move forward. That's when Bach Flower Remedies can help.